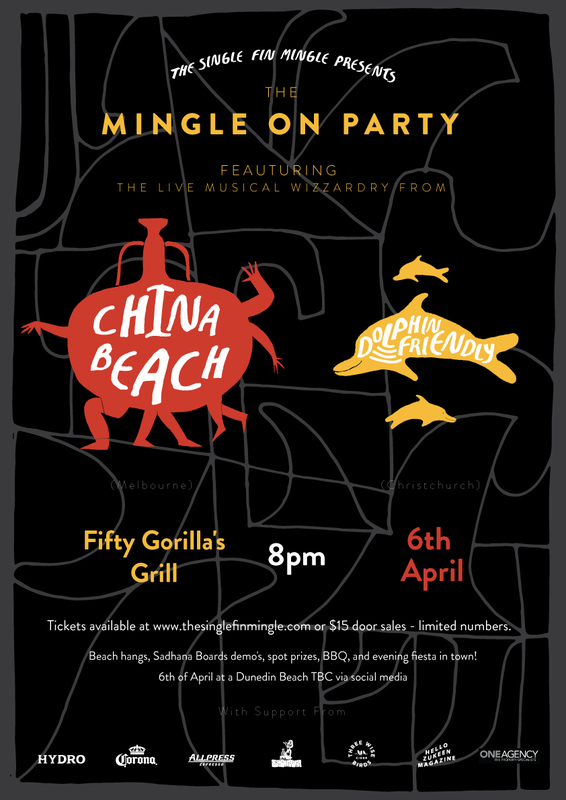 This year's feature act for the mingle, China Beach, set Christchurch alight in a sell-out show and we can't wait to show them off to the people of Dunedin. 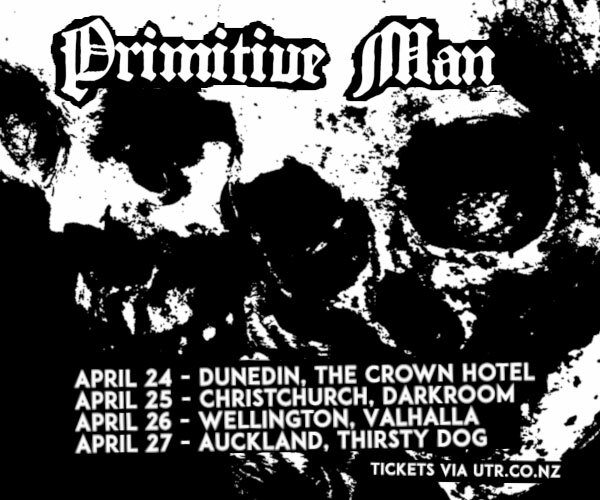 Dolphin Friendly (Christchurch) – Another young Christchurch band that is making a splash around the country - Dolphin Friendly's voice consists of a punchy mash of classic rock and psychedelic surf-punk. 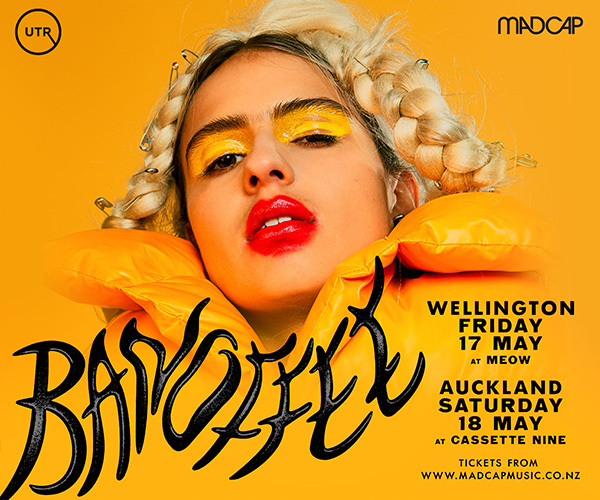 China Beach (Melbourne) – With a sense of flare, wild passionate musicianship, this fabulous 7-piece all original Disco Funk band is destined to create a backdrop of frivolous celebration. These stylish surfers really know how to put on a good show with last weekend show selling in days these tickets won't last. They are also sticklers for fine fashion (seriously - expect to see a plethora of retro suits and the dresses) so be sure to bring out your best for a night of boogie by the beach.